For the first of two times this summer, I was delighted to be a second shooter for Lisa MacDougall Photography! 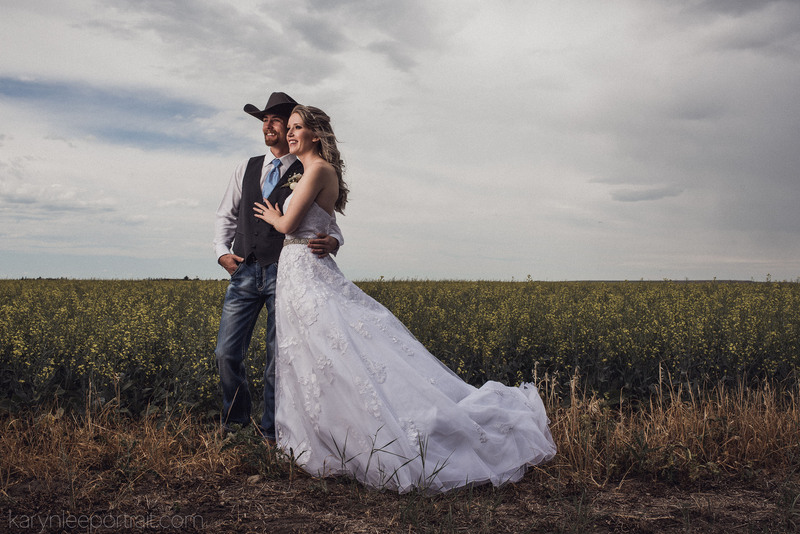 Calgary Wedding Photography is so fun because there are so many wonderful places around Calgary to shoot with the mountains nearby! 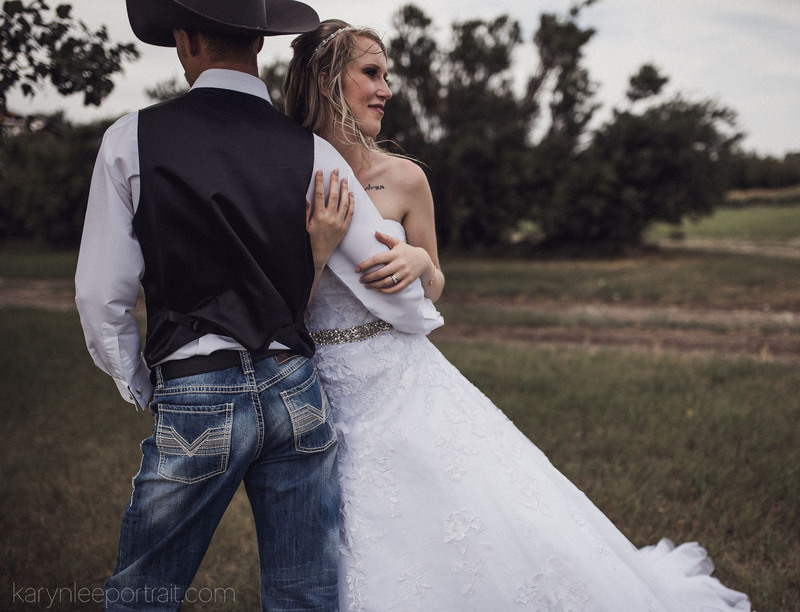 She invited me to come out and shoot both stills and video for Becca and Brennan’s country wedding! 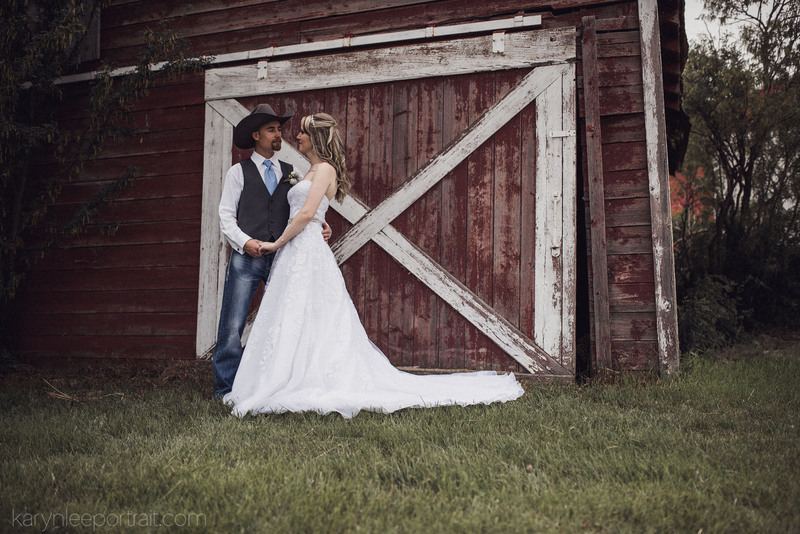 This gorgeous wedding took place on Becca’s parents farm near Blackie! 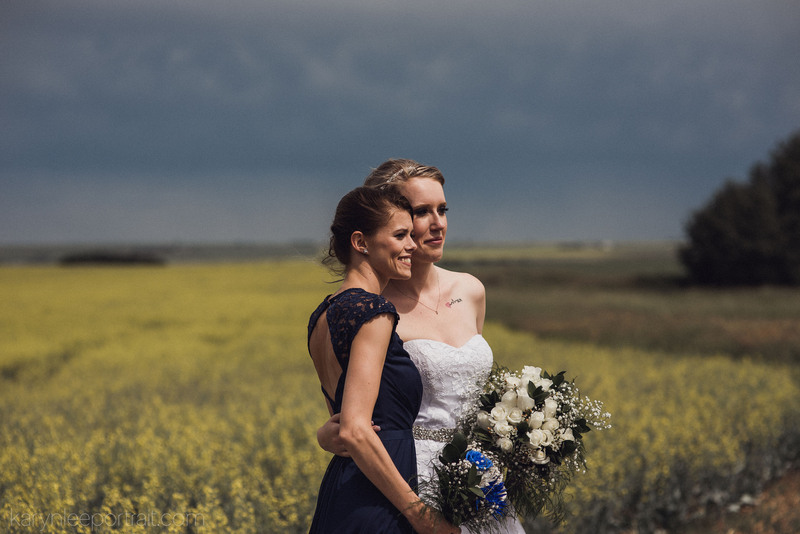 With all the gorgeous canola is full bloom, it really opened us up for a lot of wonderful portrait opportunities! While it started off sunny, the weather quickly turned dark and rainy and windy! 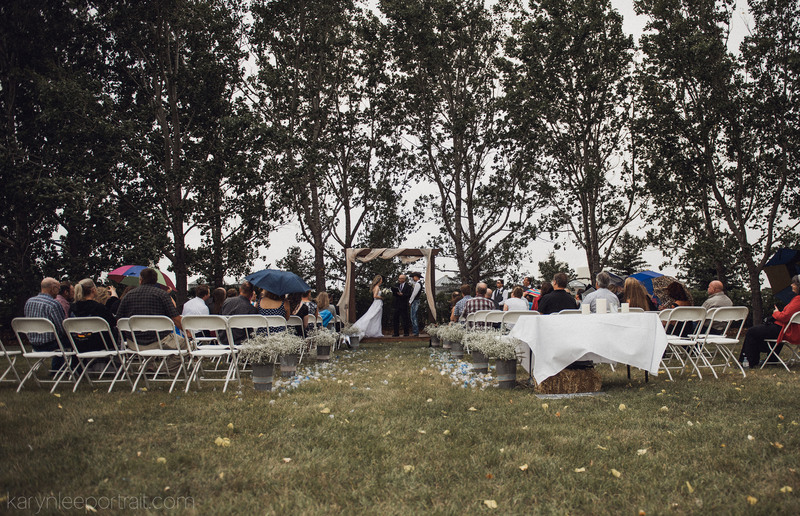 However, Becca and Brennan decided to carry on as scheduled, and said their vows as the skies opened up! 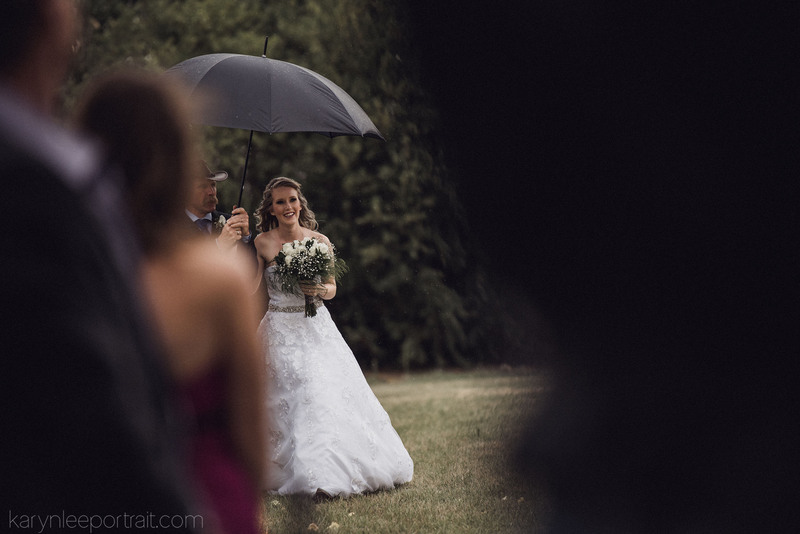 Shortly after the ceremony, the rain and wind cleared up – of course! 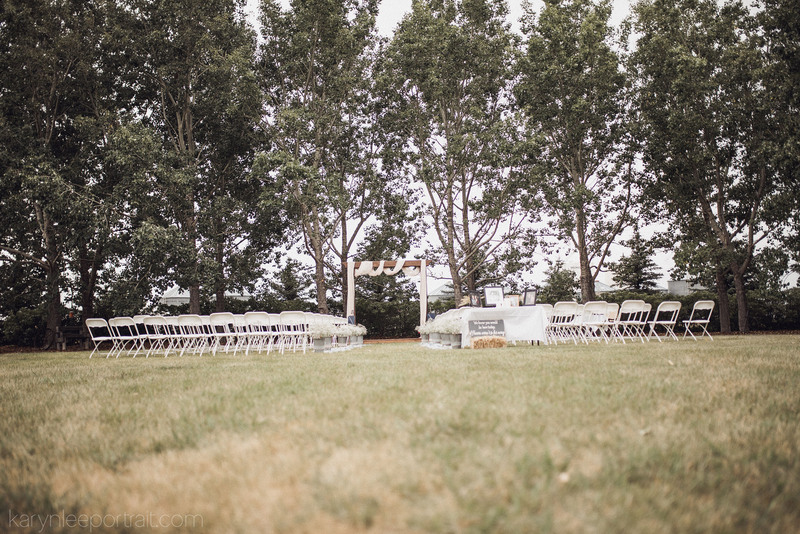 Once the ceremony was over, we were able to wander the farm and take portrait of the wedding party! Then we headed back into High River for the reception at the Highwood Memorial Centre. Besides being a second shooter for Lisa, I was also able to shoot some video for Becca and Brennan, and compile a 3-minute wedding highlight film, which you can see here on my Rocket Pop Film Studio blog. Being able to shoot both video and stills for the couples I work with has been such a delight, and I would like to thank Lisa for the opportunity to second shoot with her in order to get these images and video clips! 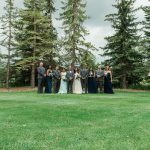 Are you looking for Calgary Wedding Photography? I would love to hear from you to discuss your upcoming wedding! We have a variety of packages available, however we would be happy to discuss a custom package with you! Get in touch today and find out what Karyn Lee Portrait can do for you to make your wedding day special!